With over 2,500 miles of public trout streams in Virginia, it’s no wonder anglers choose the Albemarle Angler as their go-to guide service. 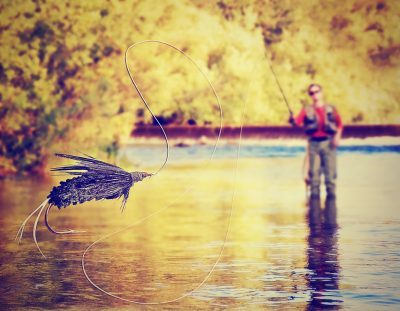 With decades of experience exploring and fly fishing in Virginia, the guides will be sure you come away from your day with some new tips, tricks and knowledge on how to make your time on the water more successful. Let us provide your picnic meal for your angling adventure!